I recently switched my blog from building with Gatsby and Netlify to building it on Webflow. Is it because I now work at Webflow? ... The answer is a hard No. 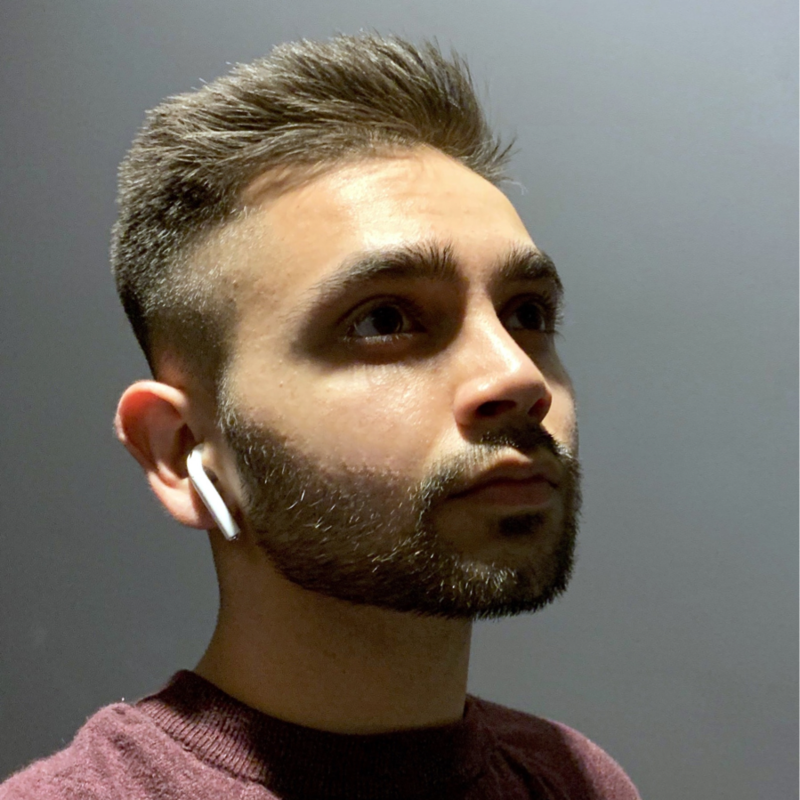 But recently, I joined Webflow as a full-time Technical Product Manager and my role here is maintaining infrastructure technology so Webflow can scale and provide more value to its users. When I first explored the tool, I was compelled, but not compelled enough to use it (after all, I am an engineer that can just build things, right?). But as onboard exercise, I had to build a clone of Dribbble using Webflow. 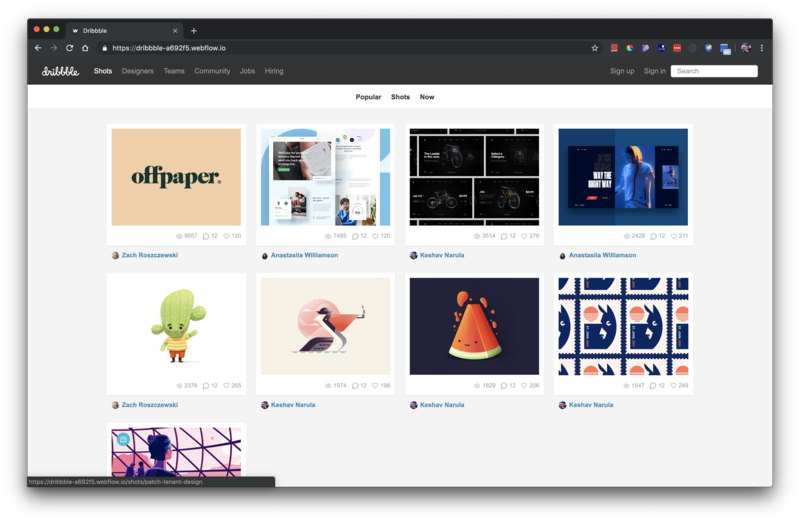 Dribbble is an online community where some of the best brand, visual, and product designers post their work. Essentially, I would have to build a site where you can see top posts by users, click one of the post, show related post by the author, likes, re-bounds, etc. using dynamic content and responsiveness. I didn't spend the time to add the last finishing touches to make it look pretty, but I was able to complete the first version of this within the span of 4 hours. Creating a CMS, creating dynamic data, populating dynamic data on dynamic pages in about 4 hours!!! That was the first time I truly understood and saw the value that Webflow brought to its users. It's not just about creating a website; it's about democratizing building for the web to anyone. So last week, I wanted to redo my entire blog. Why? Because I hate my blog looks every 1-2 months (I have OCD where I have get tired of how things looks so I re-style things too often). Then, I became a bit curious and tried to build my blog in Webflow. My dev-to-prod time decreased from 2 hours to literally less than 10 minutes, excluding writing this initial blog post. I created a simple Blog Post CMS, added the necessary fields (title, body, thumbnail), styled the homepage, and the blog template, and I was LIVE! This meant I could focus less on trying to fix a hacky CSS property and focus on writing more and I truly couldn't have been happier with the choice. 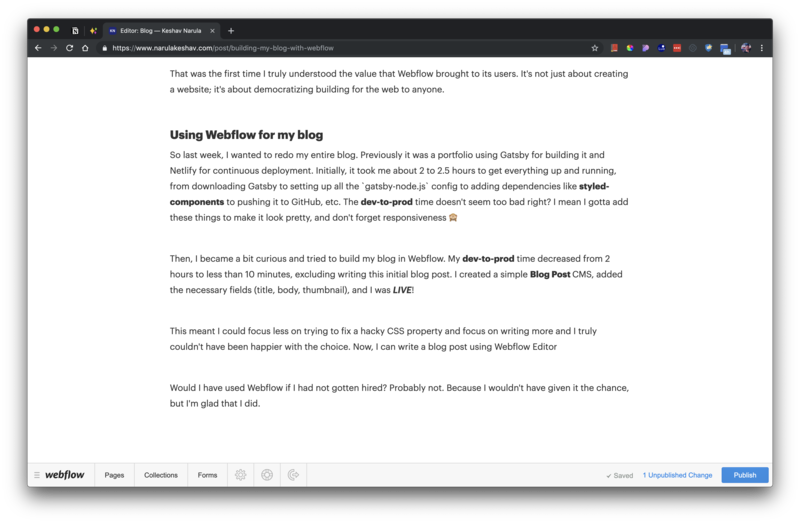 Now, I can write a blog post using Webflow Editor and click "Publish" to make my changes LIVE. But the true true true reason why I chose Webflow is because it's the agile way of doing things. As the owner of this blog, I want to post more so that I can provide more value and share my thoughts with people who read my blog. 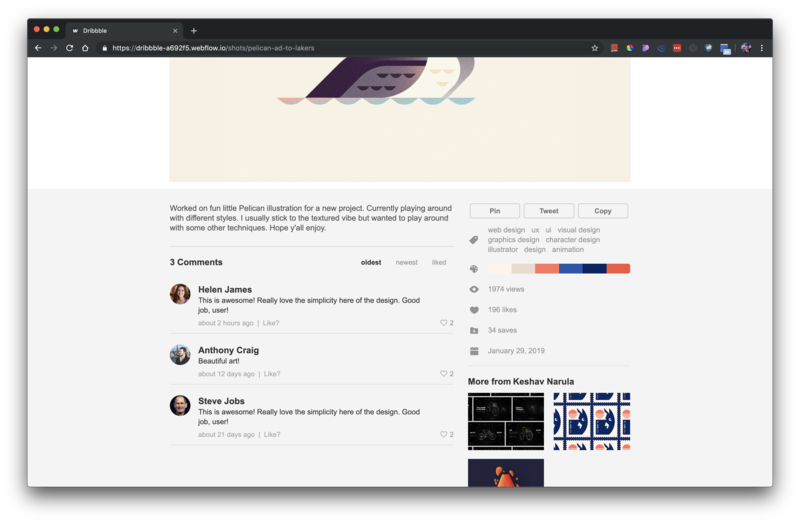 With Webflow, I can rapidly release incremental value to my end users, and at the end of the day, that's why I have a blog. Using Webflow for my blog seems like an obvious option, but sometimes it's hard to see things when they're right in front of you...that's why you ask your mom.